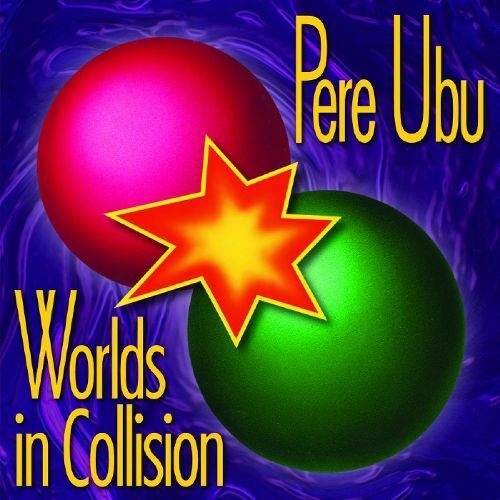 1991's Worlds in Collision was the eighth studio album from Pere Ubu (with the live recording One Man Drives While The Other Man Screams immediately preceeding it) and saw the inclusion of replacement synth player Eric Drew Feldman (whose credits include Captain Beefheart, The Residents and post-Ubu, The Pixies) following the departure of founding member, Allen Ravenstine. Drummer Chris Cutler also departed around the same time, further compounding the notion that this waws a band in flux. 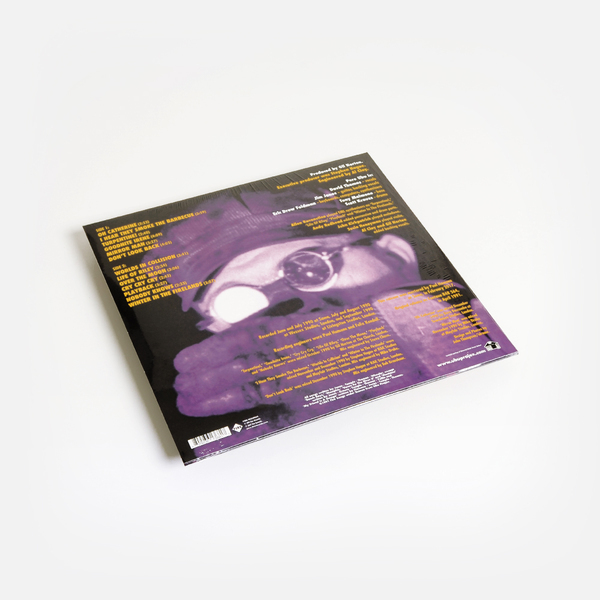 Gil Norton (who by this point had himself already worked with The Pixies) took the production reins and helped concoct a veritable alt-rock epic that stands as the band's closest run-in with outright pop music. 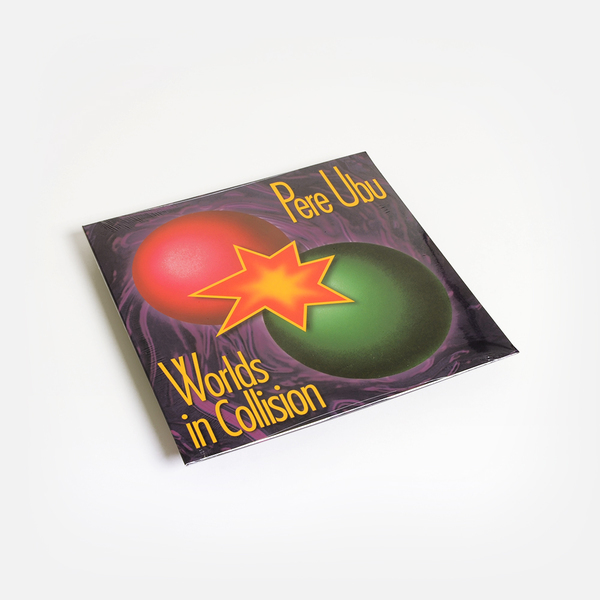 This reissue of Worlds In Collision comes expanded with new liner notes and four bonus tracks.